Is your New Years Resolution to watch your weight? … reduce the sodium in your diet? 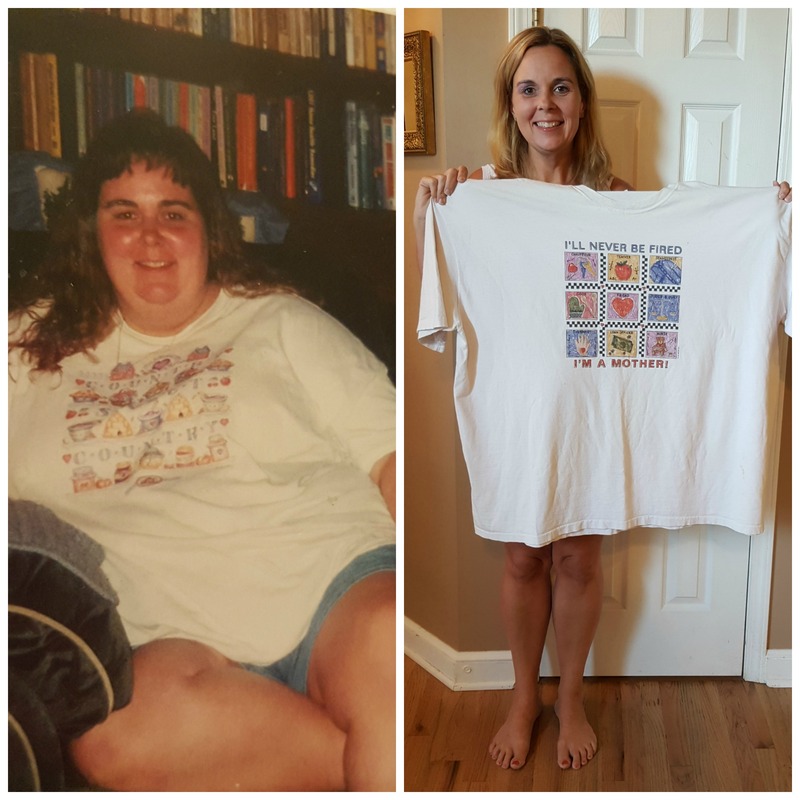 … drop a few pounds? … eat a little healthier? Persnickety People Exceptional CheeseResearch has long shown that foods containing protein help promote satiety and may help contribute to weight management. So people looking to whittle their waistlines this winter can turn to Sargento cheese: a serving of most Sargento cheese varieties provides a good source of hunger-quenching protein, making it a perfect snack option. 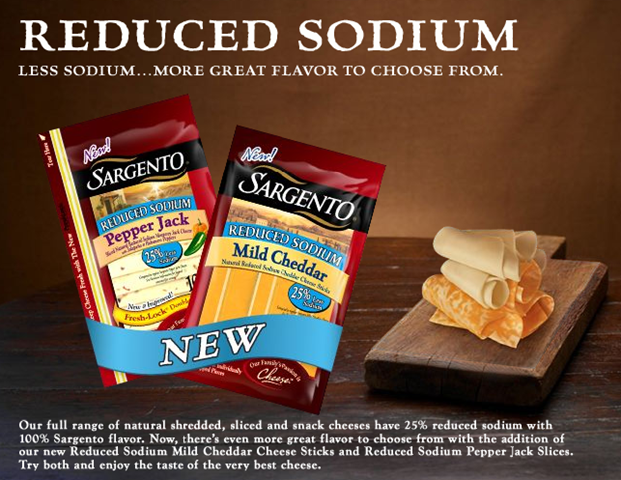 Sargento’s new Reduced Sodium products, including Reduced Sodium String Cheese and Reduced Sodium Mild Cheddar Cheese Sticks, can help anyone who wants to cut sodium out of their diet, without losing the great taste they’ve come to love. We received the new Mild Cheddar reduced sodium cheese sticks. In general, Ethan and I are the only real cheese lovers in our house. We will eat just about any type… yum! Kaytlin likes cheese… some cheese (not all). I decided to start the trial with myself and Ethan. Success! We both loved it. I was lucky to get Ethan to stop at 2 sticks. So, I tried Kaytlin. She has tried several cheese sticks because she would love to have a portable cheese she can eat while at work. Up until now, she hadn’t been successful finding one she liked. She loves these! In fact, she stops at the local QT for a stick while out and about (and hungry and unprepared) several times a week now. I have to say… Sargento has gained a loyal following in our house. We have always been a “we’ll buy whatever’s on sale / cheapest” family. We have started only buying Sargento shredded cheese as well as sticks because the flavor is incomparable. You would never know that they’ve reduced the sodium! 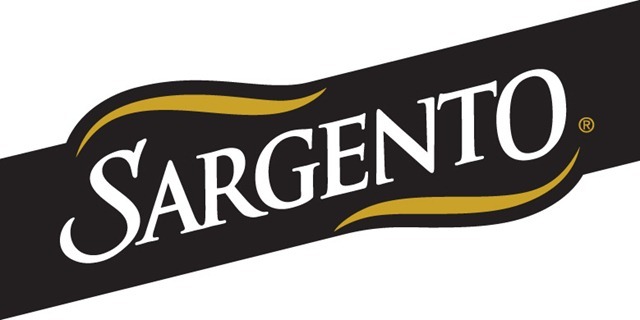 Check here to see where you can buy Sargento Cheese locally. 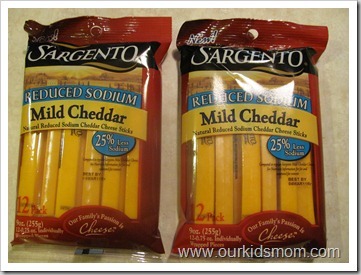 One OurKidsMom is going to five FREE product coupons from Sargento! This giveaway ended at 11:59 PM EST on January 25, 2011. I would like to try their artisan swiss blend. I bet it would be really good in a quiche. I would like to try the shredded cheddar cheese. i am a gfc follower. i would like to try the artisan blends of parmesan and romano. I follow and I love the Sargento® Deli Style Sliced Provolone Cheese and the Sargento® Pepper Jack Cheese Snacks. These are staples in our house. I follow your GFC and I would like to try the Colby-Jack Sticks! GFC follower. Visited Sargentos website and was pleased to see a recipe section. I would love to try the mac and cheese recipe. Id like to try the Pepper Jack Cheese Snacks. follow with gfc. i’d like to try their ricotta. I entered the Mad Coupons Giveaway. I follow your blog and I learned that the only Sargento natural cheeses that may contain animal enzymes are those that contain Romano, Provolone, Asiago or Jarlsberg cheeses. Thanks. I would like to try their artisan swiss blend. I follow via GFC. I would like to try the Mozzarella with Sun-Dried Tomatoes & Basil Shredded Cheese! I would love to try the Sargento® Deli Style Sliced Cheeses, Baby Swiss. Im a Google Connect Friend. 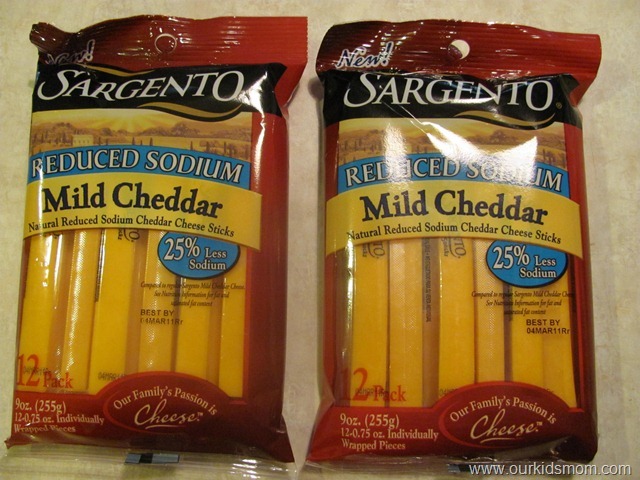 I have tried the Sargento low-fat Provolone sliced deli cheese and it is DELICIOUS. I absolutely love it, so I’d like to try the Grated PArm and Romano cheese. I like the Green Beans with Cheddar and Crispy Shallots recipe! I Signed up for Sargento’s newsletter! I entered your Truvia giveaway. The Authentic Mexican Artisan Cheese sounds yummy. GFC follower as lewalk. I follow on gfc. I love the colby jack cheese in the snack packs. So helpful for snacking. I entered The Joesshopping amazon giveaway. I would love to try out the Sharp Cheddar Deli Style Cheese Slices. Thanks for the chance. I love their recipes on their website and the Cauliflower Gratin one sounds delicious. I entered your Smart Cookies giveaway. I follow you by google friends connect and I want to try their light string cheese. That’s one of my go to snacks and I didn’t know they had it too. I follow on GFC (Missa). I like the fridge packs. I haven’t seen them in stores yet, but they’d be so much better in the fridge than the bags! I entered the Eat Wholly Guacamole giveaway. I signed up for Sargento’s newsletter. I subscribe to Our Kids Mom by e-mail. Entered the Mad Coupons giveaway. I follow your blog with google friend connect and I’d love to try the Mozzarella & Asiago w/ Garlic Italian Bistro Blend! I follow via GFC and I want to try the Savory Summer Vegetable Bread Pudding. There is a great SuperBowl recipe playbook on the Sargento site. Signed up for Sargento’s newsletter. 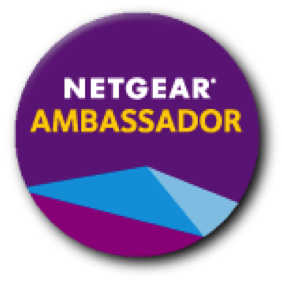 Entered your Fiber One giveaway. Entered the Boba Carrier giveaway. Entered the MS Office giveaway (for hubby, I still have no clue what to even do with it. Lol.). I would love to try the Bistro Blends. love the perfect cheese pairings! I would be happy to try the Mild Cheddar reduced sodium cheese sticks. Herbed Ricotta Scramble sounds yummy! On their website, you can find the perfect wine, beer or foods to pair with your favorite cheeses. I follow in GFC and we love the Pepperjack cheese slices. I follow on GFC! (amweeks). And we love Sargento in this house…it’s especially the best for making pizzas! It melts great & tastes wonderful! My favorite, though, is their sliced mozzarella…it’s perfect in lasagna! I “like” OurKidsMom on FB! 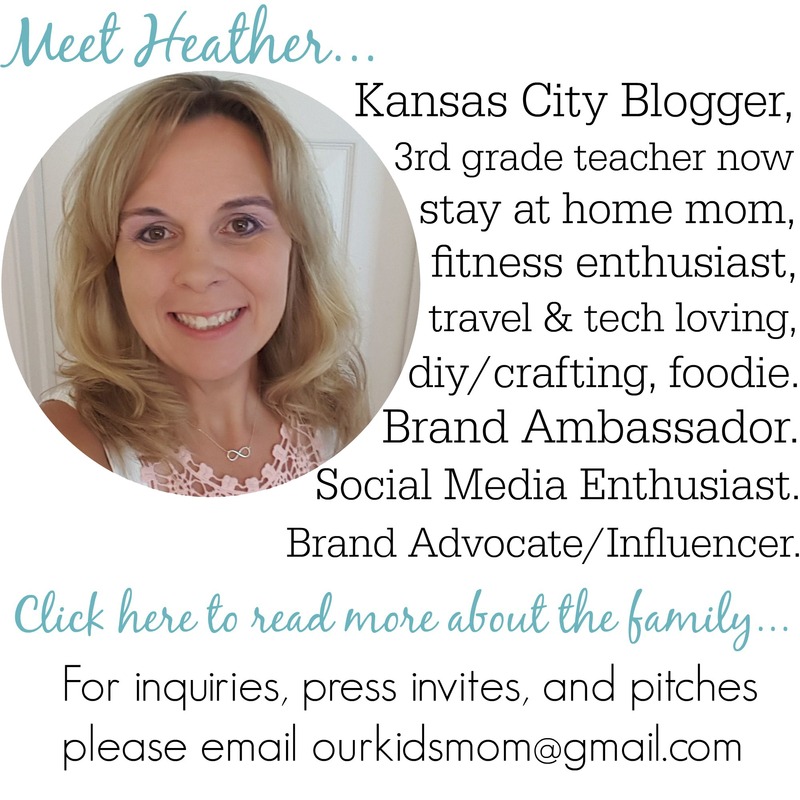 I subscribed to OurKidsMom by email! I’d love to try the Crumbled Blue Cheese!